My deep reserve of knowledge and decades of experience enhance my ability to advocate for clients and their business interests in court or at the negotiating table. I understand the complicated regulatory landscape in which they operate and the ever-evolving challenges they face, and collaborate with them to design and implement policies to prevent problems. I also help them resolve existing conflicts in a way that produces optimal outcomes. Gregg Barrios focuses his practice and counsels clients on the multifaceted issues that arise from extracting oil from the ocean. He litigates energy, marine and environmental/toxic tort cases, as well as commercial, product liability, transportation, class action and complex litigation matters. Gregg advises clients who encounter personal injury and property damage claims for energy, oil and gas, and maritime incidents, collisions, towage, oil pollution, limitation of liability, construction, contract and other disputes. He also counsels clients on RICO, anti-trust and unfair competition, constitutional matters and marine and energy insurance coverage issues in federal and state courts in Louisiana, Texas, Alabama and Florida. Gregg handles appellate cases involving maritime, oilfield/refinery and complex litigation matters, including Jones Act issues and refinery explosion matters. Drawing on 30 years of delivering legal service, Gregg helps clients develop strategies to minimize risk and avoid litigation expenses. This includes creating formal risk management and compliance programs, incident reporting systems and contractual risk allocation. 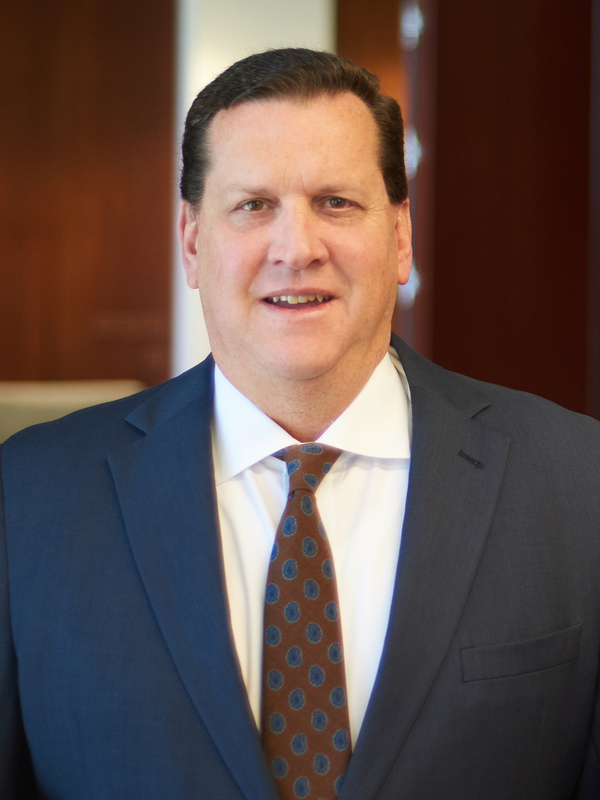 Gregg has served as leader of the firms’ marine and energy practice team, chair of the ethics committee and member of the regional expansion and retirement committees. He is a former chair of the ABA’s Admiralty and Maritime Law Committee and has had his articles published in several legal publications. As a host family for the Archdiocese of New Orleans’ Catholic Charities, Gregg and his wife Shari house and care for newborn babies before they’re adopted.